Electric meat grinders. 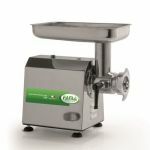 Professional machines for grinding, shredding of any type of meat. Possibility to obtain different sizes of ground. Prepare meatballs, hamburgers, meat sauce. hot dogs and all those dishes that use ground beef. Grinders built with high quality materials, hygienic, strong and durable. Easy to use. High quality production in processing times very reduced. 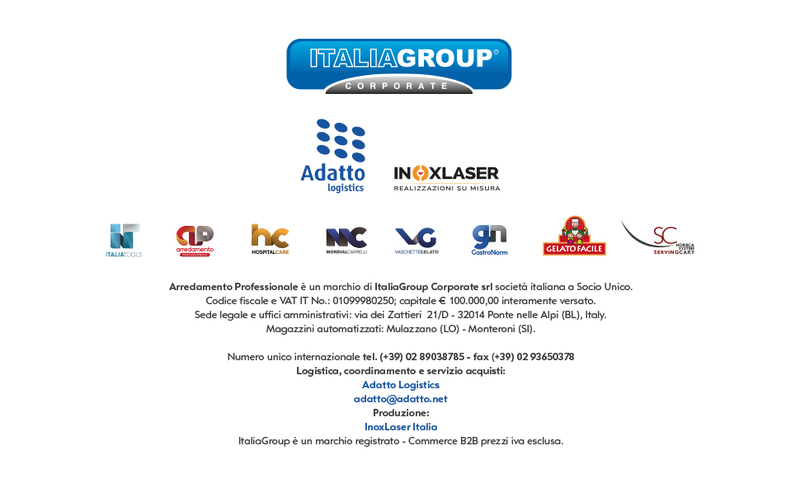 Respected operational safety and energy savings. Comply with European standards.